As I previously told you it was one of my goals to travel more within Europe, as I usually always do long destinations. 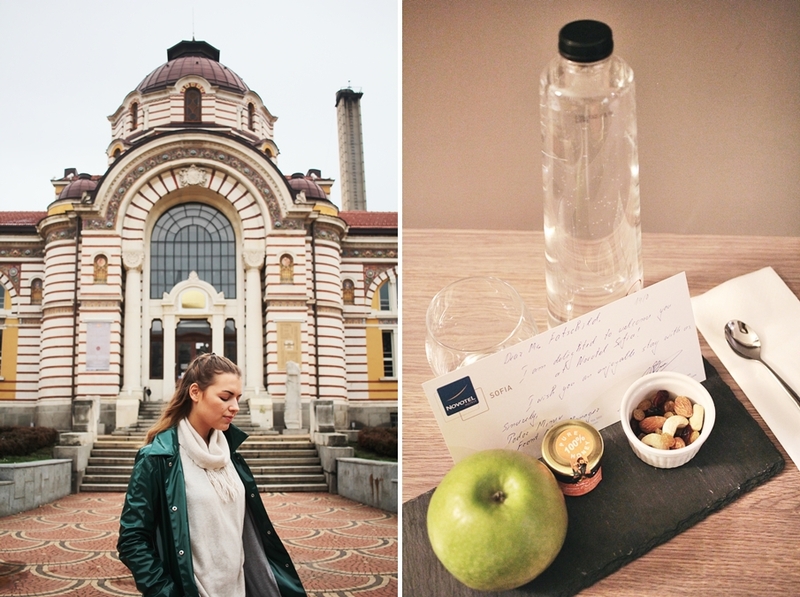 Coming from the fact that I just discovered how many beautiful countries and cities are waiting to be discovered within Europe, I took the chance and booked a flight for two nights in historical Sofia. 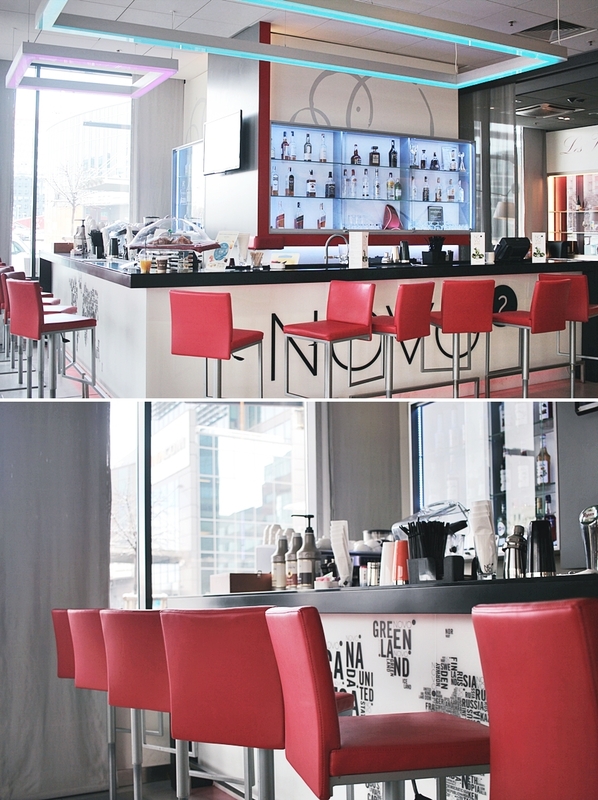 The lovely Novotel hosted me for this trip and I´m happy to share my impressions with you guys.. I arrived a little late at the airport and couldn´t find a reliable transport. I called the hotel who sent me one of their shuttles, which usually has to be prebooked. The hotel shuttle is only 6€ and also runs from the hotel to the airport. Within only 15 minutes I arrived at the hotel and had a quick check in. 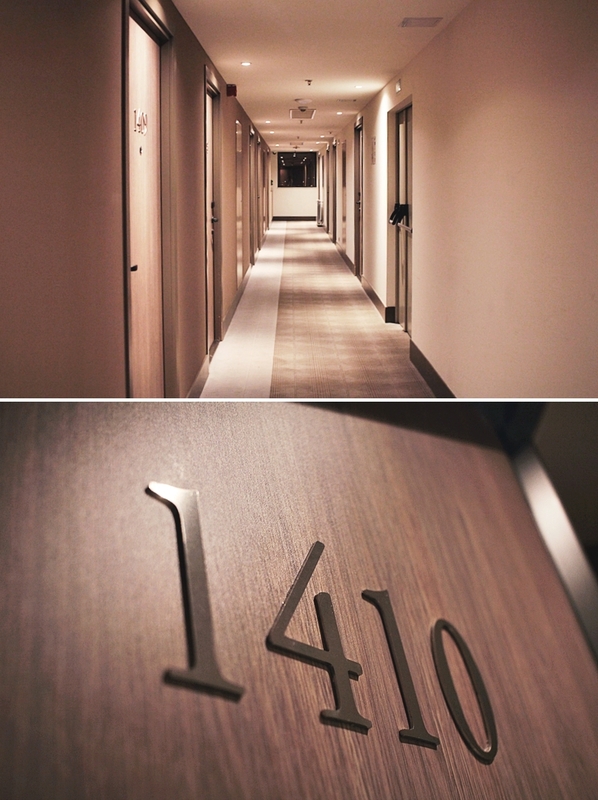 I was booked for the library room 1410, which is located in the 14th floor. The room was designed to give a casual atmosphere. 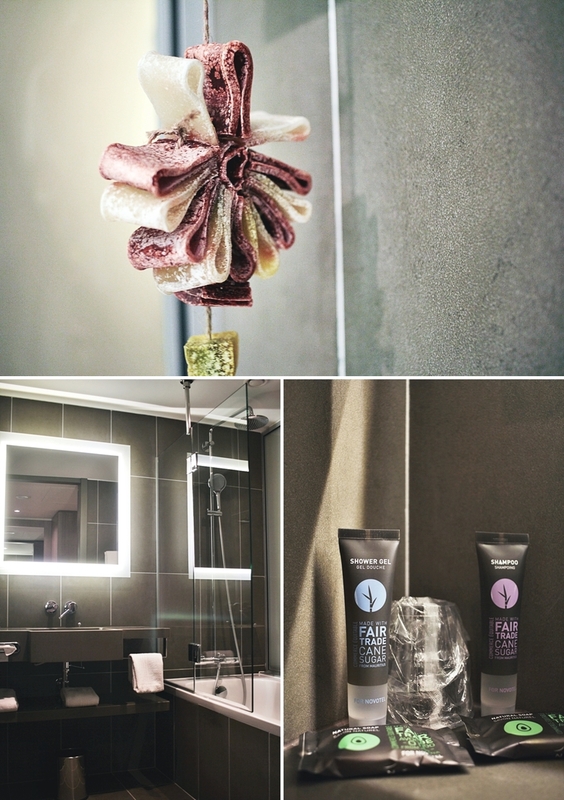 As the hotel is located within the business district, the hotel wanted to offer a comfortable atmosphere to relax. The hotel features different authors and languages for each kind of interest. 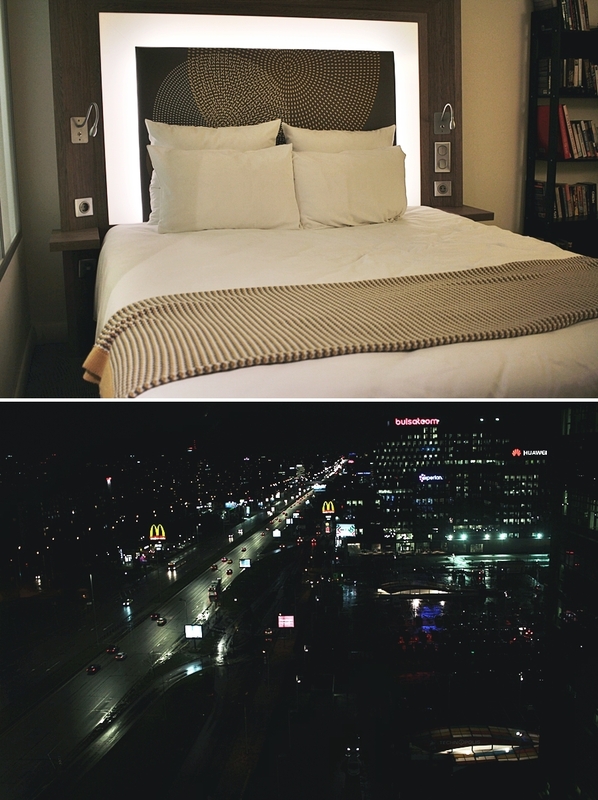 The room also features a king-size bed and a marvelous view above the city. A great feature for guests is that there is a huge mall next to the hotel, where one can find countless shops and fashion shops, so as local foods. The morning started extremely „delicious“ with a breakfast in the restaurant. A must do is the unbelievable good bread, which is always fresh and even warm. It even gets refilled multiple times during the breakfast hours and is highly valued by all the guests. 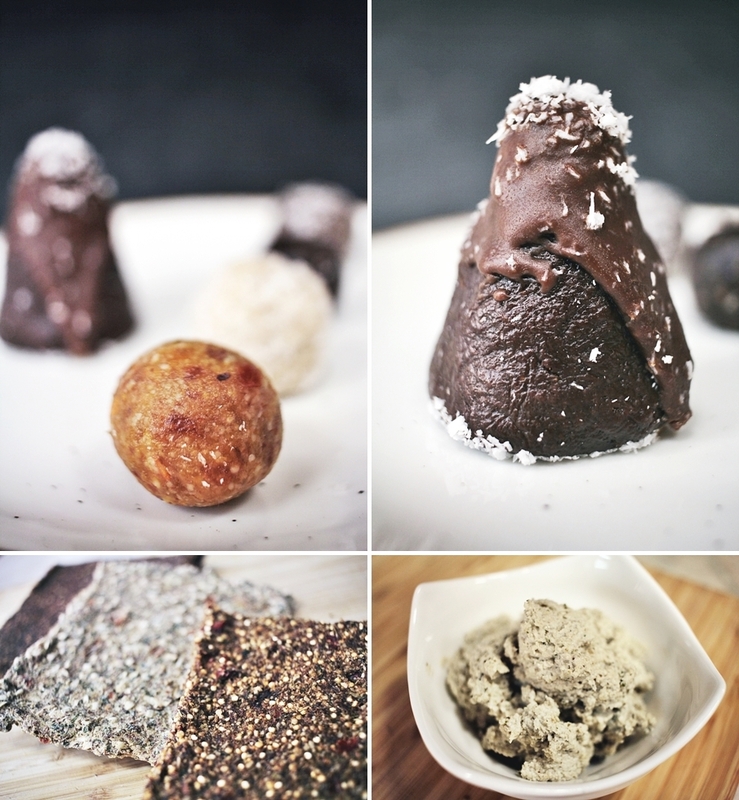 Moreover, the hotel offers some plant-based solutions, so as soy milk and a muesli section. 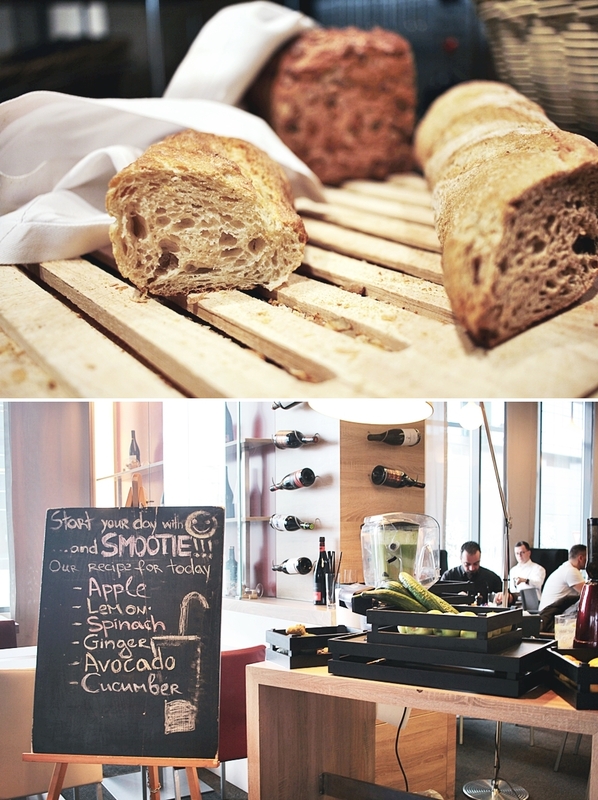 One can also find fresh smoothies and vitamin shots, which is all included within the breakfast buffet. Around noon I took a taxi to the city center where I enjoyed some sightseeing. The city of Sofia has a historical and romantic touch with beautiful buildings and endless photo options. One will also find churches out of all major religions which are all open to be visited. Beside taking the taxi there is also a reliable network of public transportation. Coming back from a long day in the city it´s the best to take a rest. 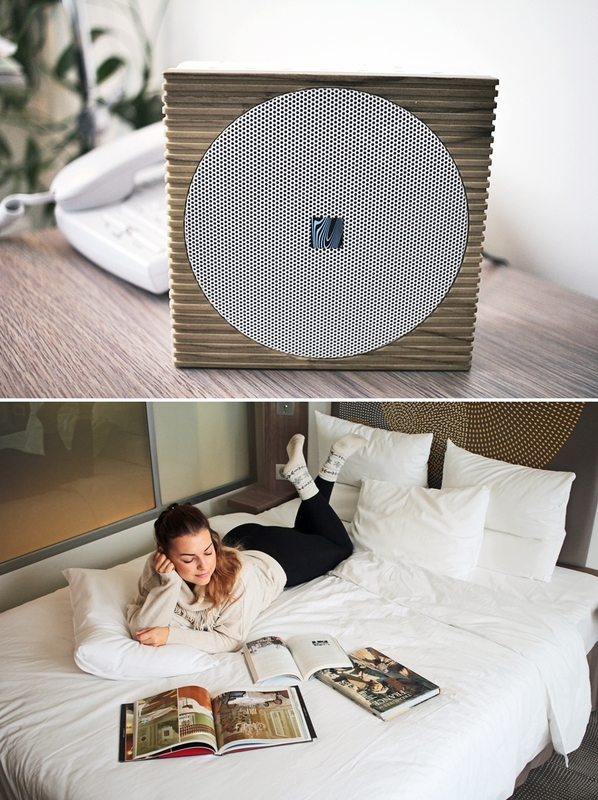 Within the room one can find a music box, which also charges devices via USB. Additionally, to my favorite music I was flicking through the books and got inspired by some colorful photo books and interesting story books. The Novotel is a good choice for a hotel if you are looking for a location that is close to the airport and put of the buzz. As the city of Sofia is very small it is worth a weekend trip, which can easily be booked with Accor hotels. Members of Accor hotels will also receive certain discounts and specials, per example a quick check in and check out. 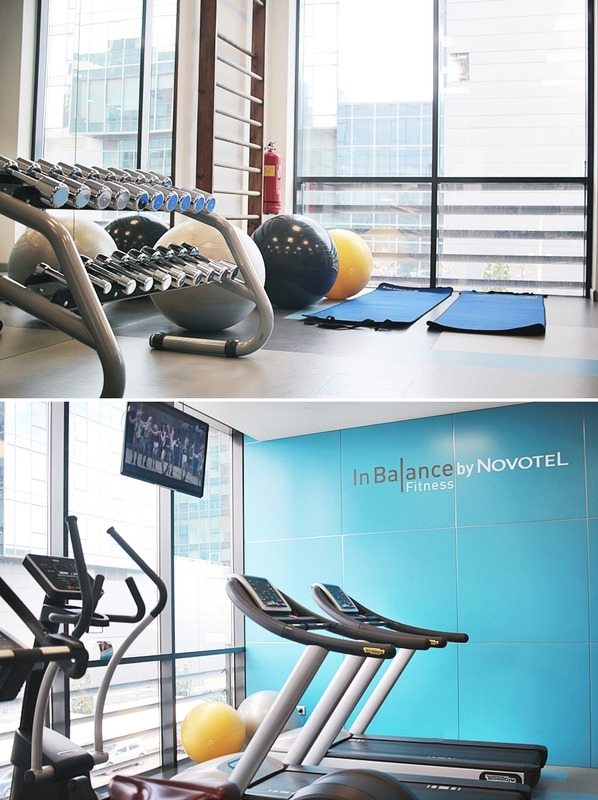 On the first-floor guests will find a gym, where there is also the chance to book a massage. The fitness room is small but includes some cardio devices and devices for weight training. The gym is 24H accessible for hotel guests. Beside a gym there is also a bar in the lobby level, which is also opened in the mornings for fresh juices, so as quick snacks and fresh coffee. In the evening guests enjoy creative cocktail mixtures before and after dinner. 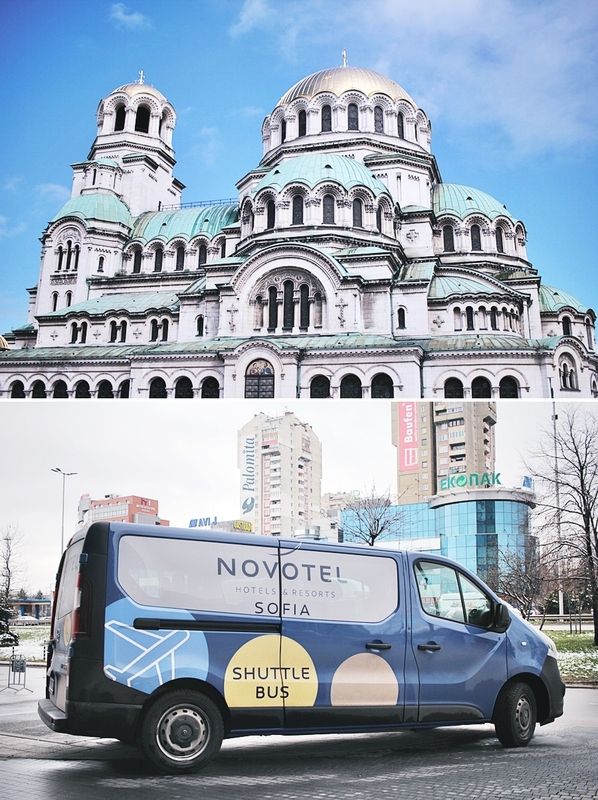 Thank you Novotel, for hosting me during this quick city trip to Sofia. It was absolutely fun to discover the beauty of Sofia within this great location.